Thinking about your home needing to be repiped can seem like a daunting task. In the past, when traditional dig-and-replace methods were prominent, customers dreaded needing any type of drain or sewer system repair due to the amount of time it took and the damage it would cause to the property. Thankfully, the drain and sewer repair process has change significantly over the years allowing for new and innovative technologies to come to the forefront of the plumbing industry. 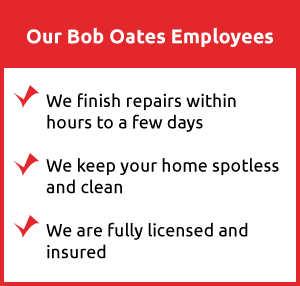 At Bob Oates Plumbing, Sewer & Rooter Delridge, we specialize in state-of-the-art home repiping services that no longer rely on destructive steps of digging trenches across a homeowner’s property and instead utilize affordable and eco-friendly repiping services. Before any home repiping service is conducted our team conducts a camera inspection to get to the core of the problem and better understand your drain and sewer system. The camera inspection is a quick and easy process that begins with our team digging a single access point that allows us to access your pipes. After the access point is created, a camera that is attached to a flexible rod that will move through your pipes with ease. Our team only uses the highest quality cameras that provide a crisp and clear view of your pipes. Our cameras will expose troubled areas that have clogs, cracks, or leaks. This process allows us to see exactly what pipes need to be lined or replaced and provide you with a service that is unique to your home. Home repiping services can come in two forms: trenchless pipe lining and trenchless pipe bursting. Trenchless pipe lining allows our team to restore sewer lines without digging up your landscape. Trenchless pipe lining involves an inflatable tube coated with epoxy being inserted into the pipe. When the tube is completely inserted our technicians inflate the tube coating the interior walls of the pipe and sealing all problems and imperfections. The tube is left inflated for a few hours, so the resin can fully harden, and when it is done, there is a brand-new pipe inside of the old one. 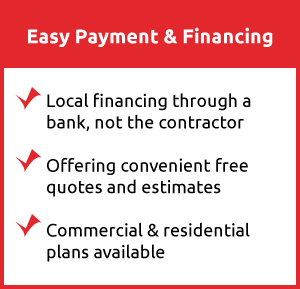 It is an seamless process that is guaranteed to leave you with satisfying results. Trenchless pipe lining is extremely effective and versatile, but it does not solve every pipe problem. In cases where your home’s pipes are collapsed, trenchless pipe bursting will be used instead. Trenchless pipe bursting is also a reliable repiping process. Our team will insert a new pipe with a bursting head attached to it into the access point. As the bursting head is moved through the existing pipe, it is broken up and pushed into the surrounding soil. The new pipe takes place of the old pipe in an effortless procedure. Through conducting the replacement at the same time as the bursting of the collapsed pipe, we save our customers precious time and money. 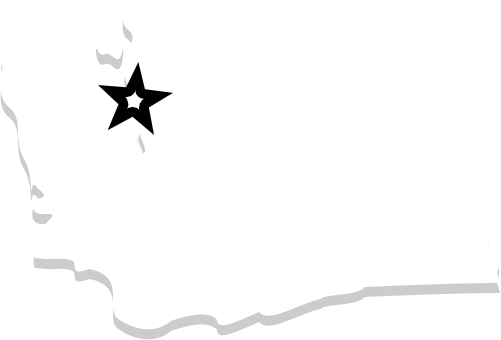 If your home in Delridge, Washington is in need of repiping services, call Bob Oates Plumbing, Sewer & Rooter today for assistance! Our team is eager and standing by to help you with your home repining process.